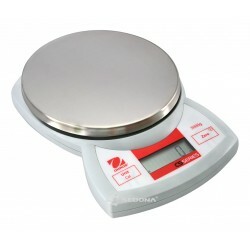 Platan Size: 128 x 128 mm. 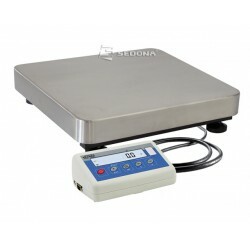 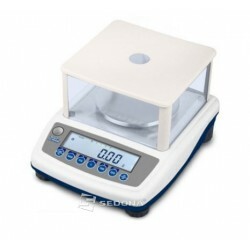 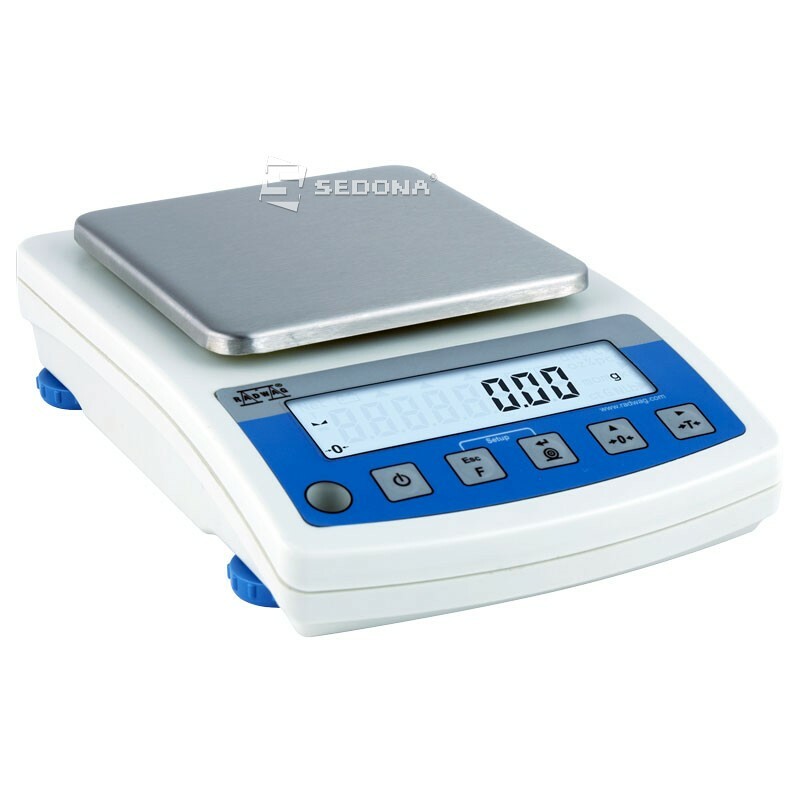 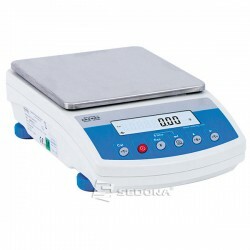 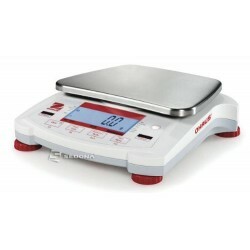 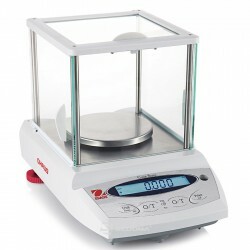 Domain Weighing: 0 - 600 g.
Dimensions (L x W x H): 330 x 220 x 140 mm. 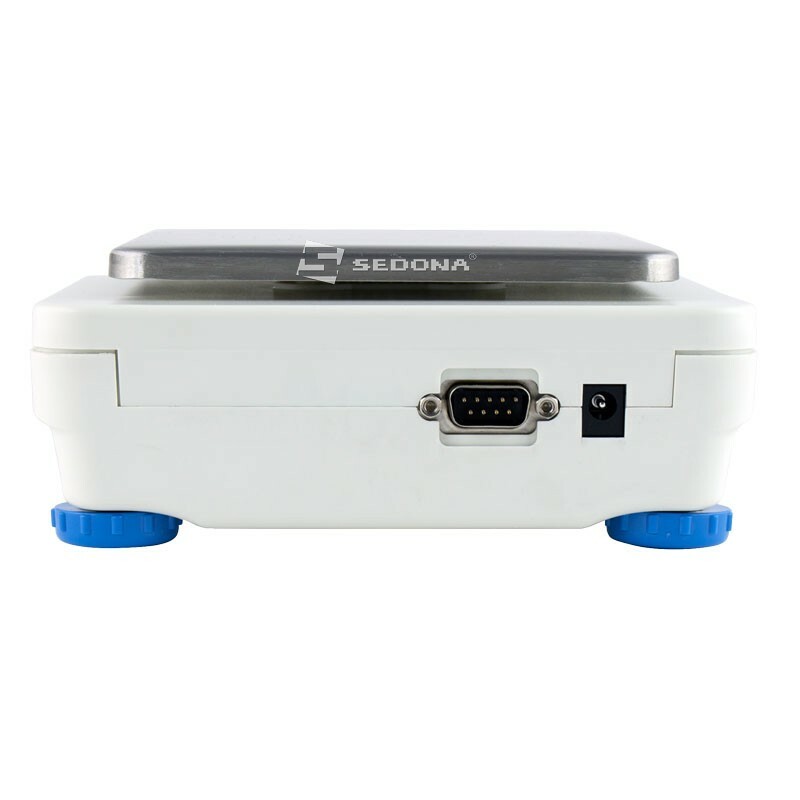 Operating conditions: 15 ° C - +30 ° C.
Available only in version with external calibration.